Whether solely focused on government programs, or using this market as a driver of added membership and revenue growth, we have the expertise to support and enhance Medicare and Medicaid programs. These populations are often vulnerable as they are high utilizers of pharmacy and have special needs that distinguish them from commercial members. With continued healthcare reform, increasing CMS and state regulations and tightening government budgets, working within these markets has become increasingly complex. Aligning with an expert is paramount in order to maximize both profitability and quality for these members within a pharmacy program. We understand market complexities and assist plans in navigating Medicare and Medicaid programs with absolute clarity. Delivering reliable, market-tested solutions that translate into significant savings, enhanced member satisfaction and operational support is where the team excels. 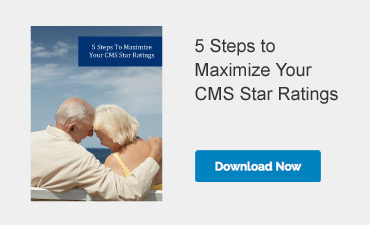 Overall CMS compliance and reporting assistance. Retirees and their dependents have special needs that distinguish them from their working counterparts. Their pharmacy utilization is more than twice that of employees. They can be more mobile, but are often more vulnerable as well. As budgetary pressures are threatening the long-term viability of some retiree health plans, it is more important than ever to offer a program that will manage to the lowest cost for both the members and the plan. Member and physician outreach programs.